Open to members and non-members! 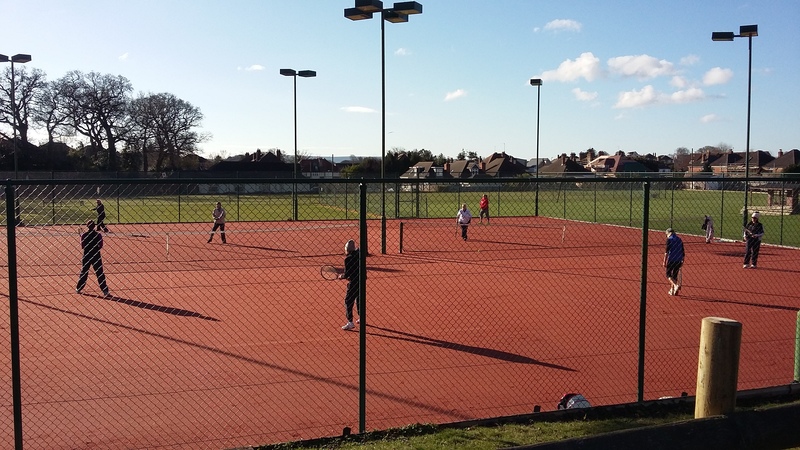 Come along to our clay courts opening! 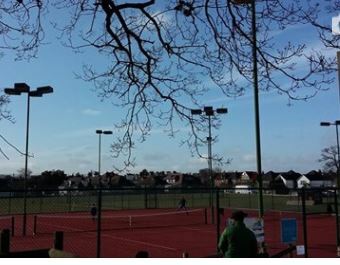 We will have a masterclass from professional player James Davidson as well as coaches on hand to offer tips on how to play on clay! Special Membership offers on the day!